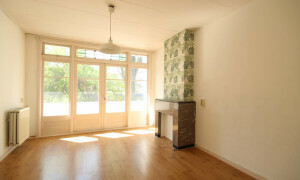 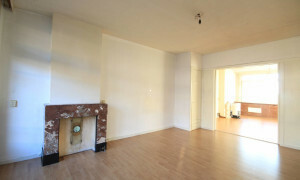 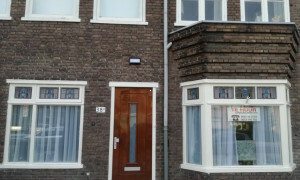 Lovely House for rent in Rotterdam with 1 bedroom and situated in the Feijenoord district. 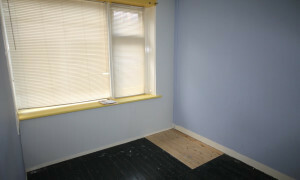 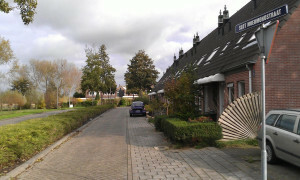 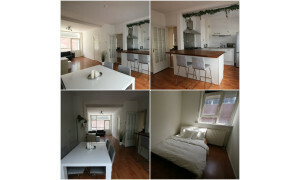 Conveniently located House for rent in Schiedam with 3 bedrooms and situated in the Woudhoek/Spaland /Sveaparken district. 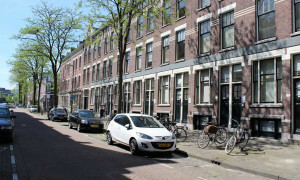 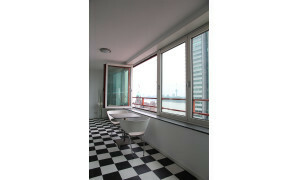 Nice upholstered Apartment for rent in Rotterdam with 2 bedrooms and situated in the Delfshaven district. 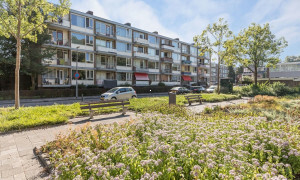 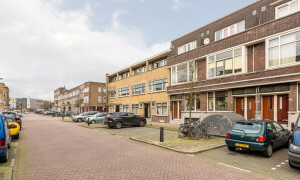 Beautiful upholstered Apartment with garden for rent in Schiedam with 1 bedroom and situated in the Oost district. 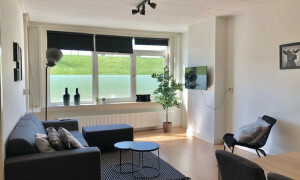 Conveniently located upholstered Apartment with balcony for rent in Rotterdam with 4 bedrooms and situated in the Delfshaven district. 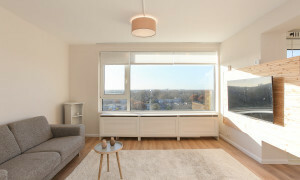 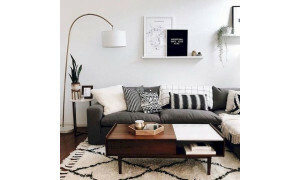 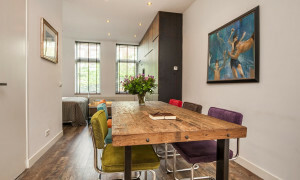 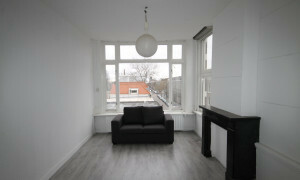 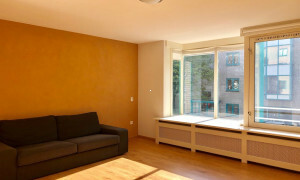 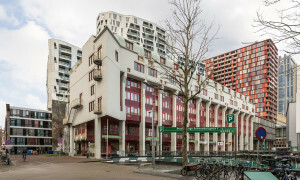 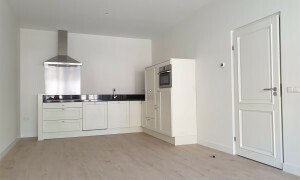 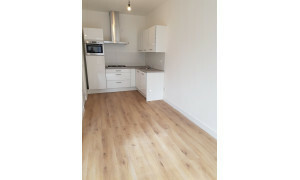 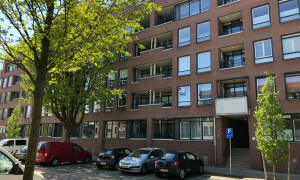 Nice upholstered Apartment for rent in Rotterdam with 1 bedroom and situated in the Noord district. 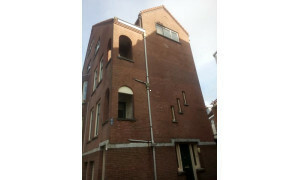 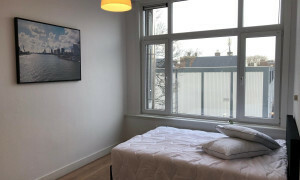 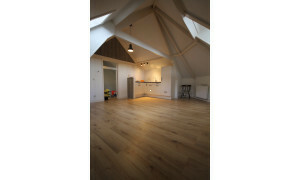 Offered for rent by: Victoria Lofts B.V. 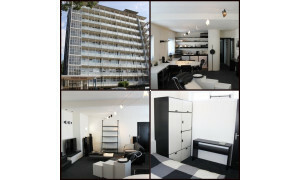 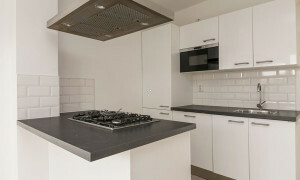 Spacious furnished Apartment with balcony for rent in Rotterdam with 4 bedrooms and situated in the Noord district.